A blast of polar air enveloped much of the Midwest on Wednesday, closing schools and businesses and straining infrastructure with some of the lowest temperatures in a generation. Disruptions are now extending into Thursday. WCBU listeners are urged to check with local schools, businesses and government offices before leaving home Thursday. Some closures announced Wednesday have been extended into Thursday. The deep freeze snapped rail lines and canceled hundreds of flights in Chicago, which was as cold as the Arctic. Heavily dressed repair crews hustled to keep water mains and gas pipes working throughout Illinois. A Wind Chill Warning remains in effect for the Peoria Public Radio listening area through Noon Thursday. Lows tonight are forecast to reach the negative 20s, with even lower wind chill values. School and business closures are extending into Thursday across the region. Residents are urged to check with schools and other intended destinations before heading out the door. 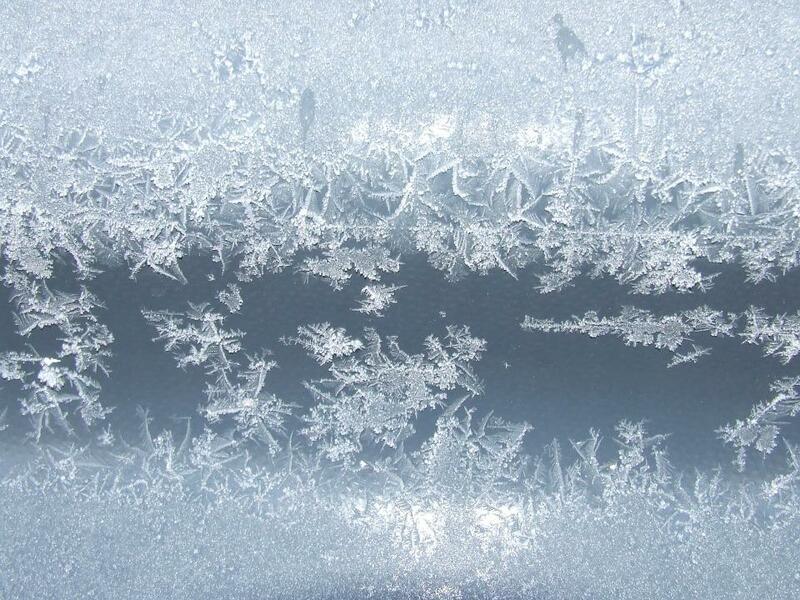 Central Illinois recorded historic low temperatures Wednesday morning. The National Weather Service says the mercury dipped to 20 degrees below zero in Peoria, shattering the 1966 record of minus 12 for January 30. 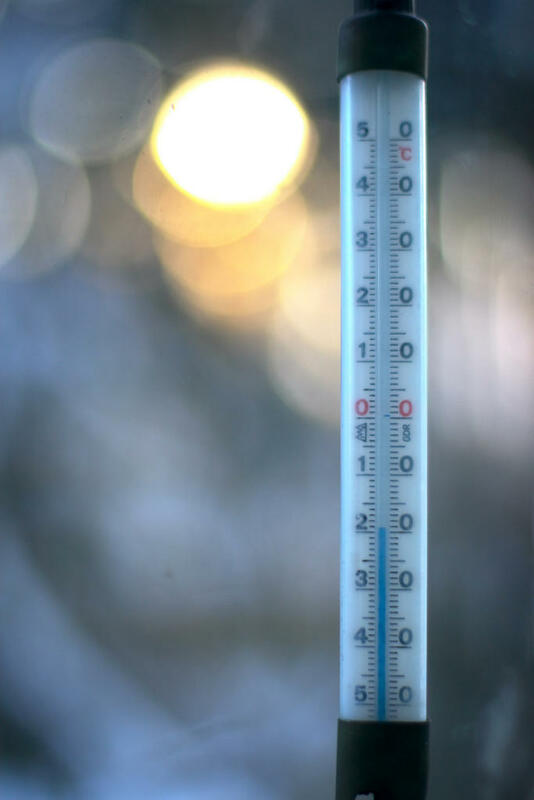 Galesburg dropped to negative 21, besting its 1966 record of 13 degrees below zero. It was minus 14 in Springfield, which tied the city’s 2004 record low for Wednesday. Chicago dropped to a low of around minus 23, slightly above the city's lowest-ever reading of minus 27 from January 1985. Wind chills reportedly made it feel like minus 50 or worse. The Postal Service took the rare step of suspending mail delivery in many places Wednesday including Peoria, Tazewell and Woodford counties. Postal officials say the service disruption continues Thursday in the following three-digit ZIP Code locations: 601, 603 through 605, 609, 613, 614, 616 and 617. Thousands of flights into and out of Midwest locations were cancelled. American, United and Delta airlines posted cancellations and delays at Peoria International Airport Wednesday. Arrival and departure cities affected included Chicago, Dallas, Charlotte and Minneapolis. Travelers are encouraged to check with your airline if you have plans to travel through Peoria Thursday. At least eight deaths were linked to the system, including an elderly Marquette Heights man who was found several hours after he fell trying to get into his home. The bitter cold was the result of a split in the polar vortex, a mass of cold air that normally stays bottled up in the Arctic. The split allowed the air to spill much farther south than usual. In fact, Chicago was colder than the Canadian village of Alert, one of the world's most northerly inhabited places. Alert, which is 500 miles from the North Pole, reported a temperature that was a couple of degrees higher. Aside from the safety risks and the physical discomfort, the system's frigid grip also took a heavy toll on infrastructure, halting Amtrak into and out of Chicago Wednesday and Thursday. Electricity was knocked out in pockets across Illinois including the Tazewell County community of Hopedale. Service was restored to the village by Wednesday afternoon. Water main breaks are also interrupting water service across Illinois. Peoria City Hall and the city’s Twin Towers complex were among those without water Wednesday. That water main fix is expected to complete Thursday. A boil order will remain in place for a limited time thereafter. Wednesday’s low temperatures set new records across central Illinois.